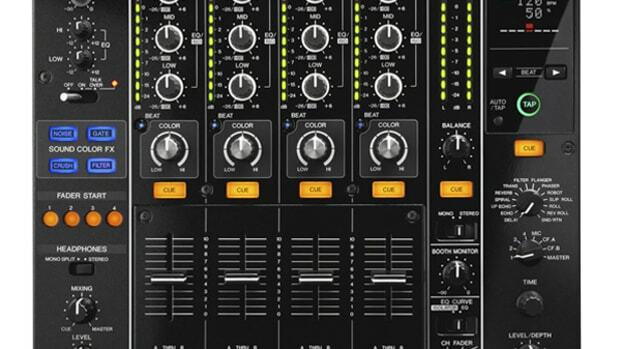 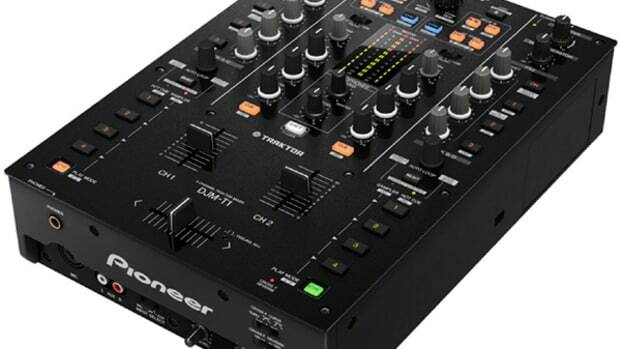 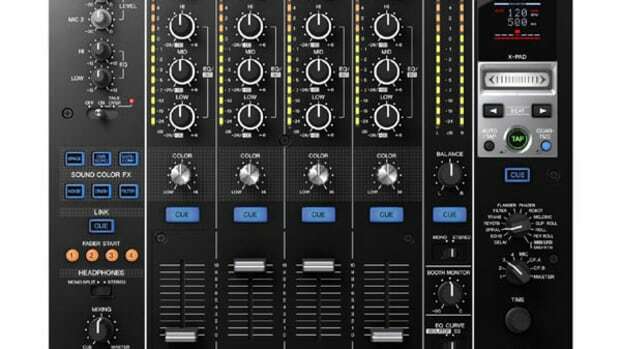 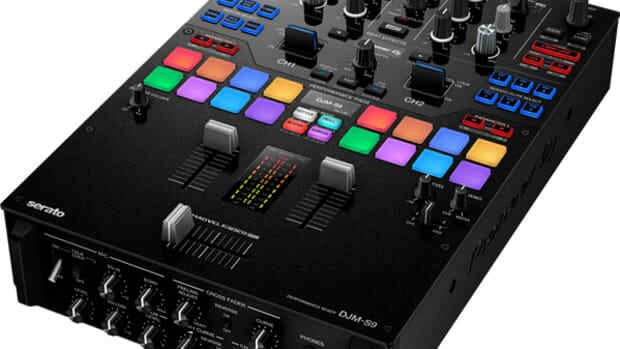 The Pioneer DJM-T1 is a heavy-duty Traktor Scratch Certified two-channel professional-grade DJ mixer with built in Traktor MIDI controls for many of the advanced DJ software features such as loop, samples, hot cues, effects and much more. 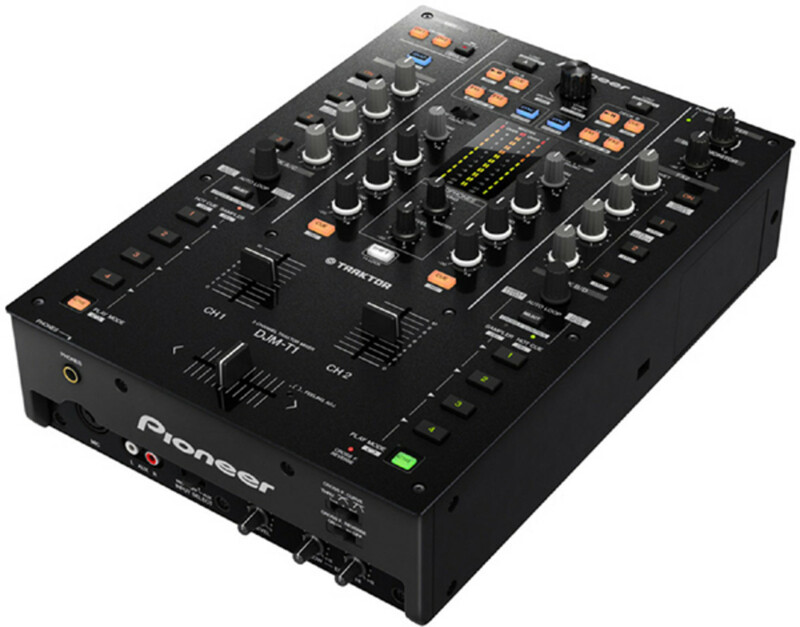 The Pioneer DJM-T1 exhibits all of the classic and well-known Pioneer Mixer build quality with a full-metal chassis, sturdy faders, and reinforced knobs. 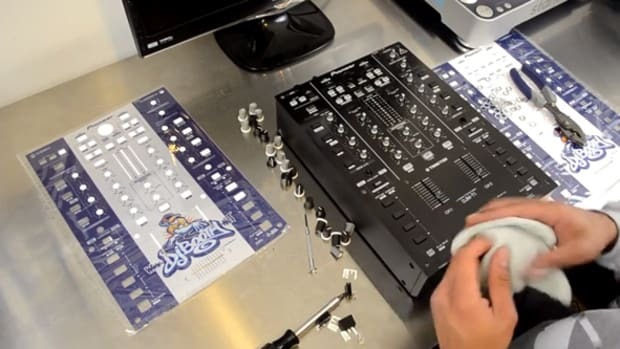 Check out this episode of Turntablist Video Friday to see DJ toMU rip it up on the Pioneer DJM-T1 and a classic set of 1200&apos;s, then see my full HD-Video and written review at the link below.